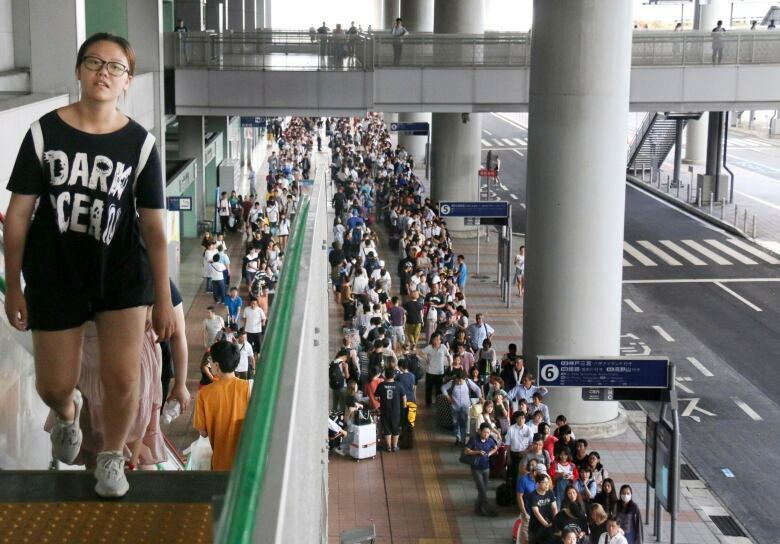 One of Japan's busiest airports remains closed indefinitely after the strongest typhoon to hit Japan in at least 25 years flooded a runway and other facilities while damaging other infrastructure and causing at least 11 deaths as it swept across part of Japan's main island. 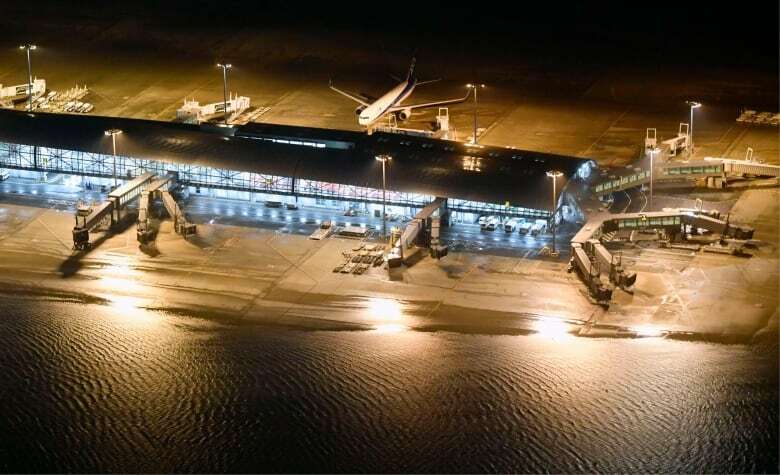 One of Japan's busiest airports remained closed indefinitely after the strongest typhoon to hit Japan in at least 25 years flooded a runway and other facilities while damaging other infrastructure and causing at least 11 deaths as it swept across part of Japan's main island. Japan has long had a reputation for transportation that runs like clockwork. But even that couldn't hold up to the fury of Typhoon Jebi, whose 160 km/h winds destroyed buildings, cut off power to more than 400,000 households and left 11 people dead and 470 injured. 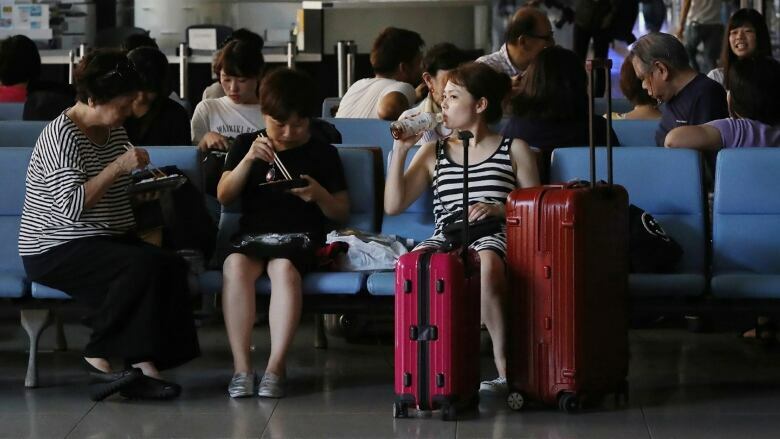 ​Kansai International Airport officials said Wednesday they weren't sure when the airport will reopen. Although a damaged runway had been mostly cleared, other equipment to ensure safe flying wasn't operating. The closure typhoon is raising worries about the impact on tourist traffic, mostly from China and Southeast Asia, as well as on exporting computer chips and other goods. About 3,000 passengers stranded at the airport overnight were given blankets and biscuits until they gradually left by boats and buses. 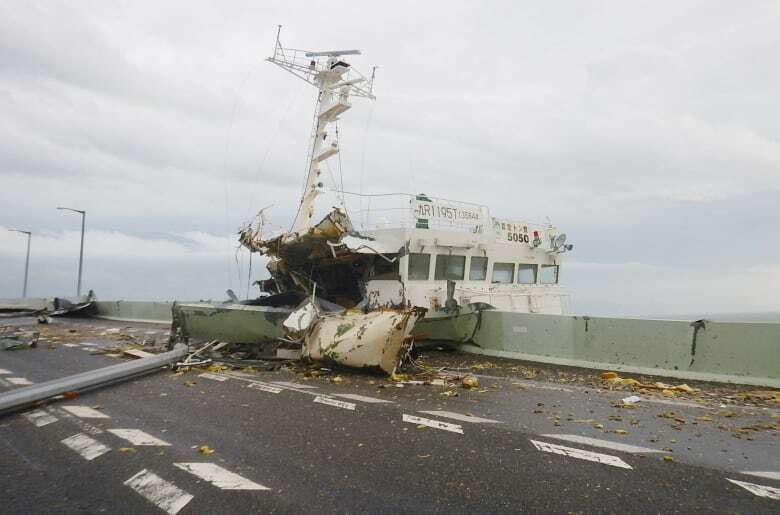 Elsewhere, a tanker that became unmoored by the typhoon's pounding waves and wind slammed into a bridge linking offshore Kansai International Airport to the mainland, damaging the bridge and the ship and stranded 3,000 passengers overnight at the airport. Under sunny skies Wednesday morning, they left by boat or were transported by buses across an intact road on the damaged bridge.